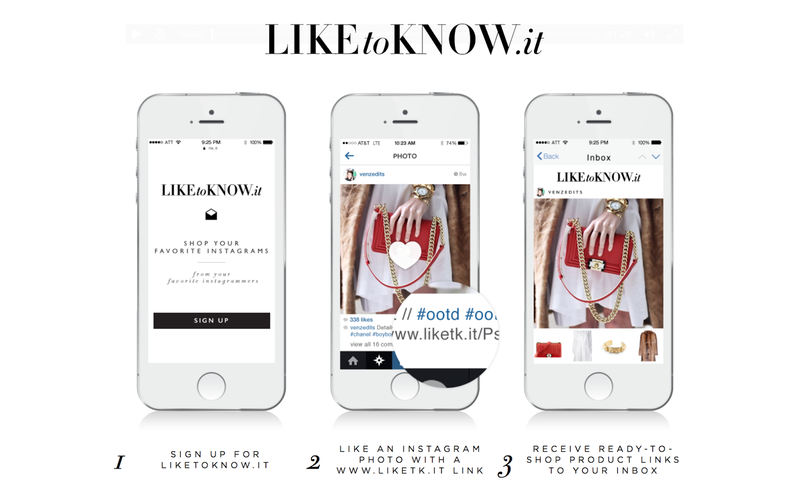 LiketoKnow.it breakdown & a giveaway! Great break down of like to know it! I totally use to get the details of my favorite bloggers!